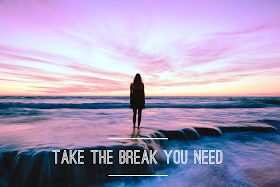 Taking breaks will never be a formula forgotten. It peps up the vigor while breaking monotony, enriches with new experiences thus promulgating productivity. Actually the key to keep going harder is taking sufficient breaks. I, too was lucky to enjoy some travel after a busy festive season. Of course the work backlog had hit the roof owing to festal spirit in October. And then an impending holiday in first week of November made things more frantic. But the best part is I learnt some productivity hacks to mange all the demands on time before taking off. Some that make it to the top of my list are here. Mails constitute a fair deal of the work. I usually would slot mornings & evening for an hour or two everyday. This keeps me abreast of all the work, ensures same day responses and keeps things under control. Something I learnt early in my professional life, a good manager is able to get things done from resources. As a momey, holding onto all the work can drive you to breaking point. While breakfasts are to be like a king’s, the lunch can be a quick affair. 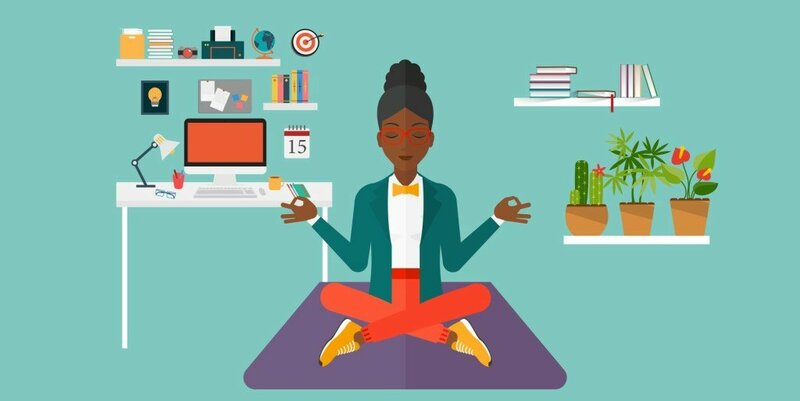 The work momentum doesn’t get broken and helps you wrap up your day in time. For young moms, late hours is a toughie. All the more reason to crunch lunch time. 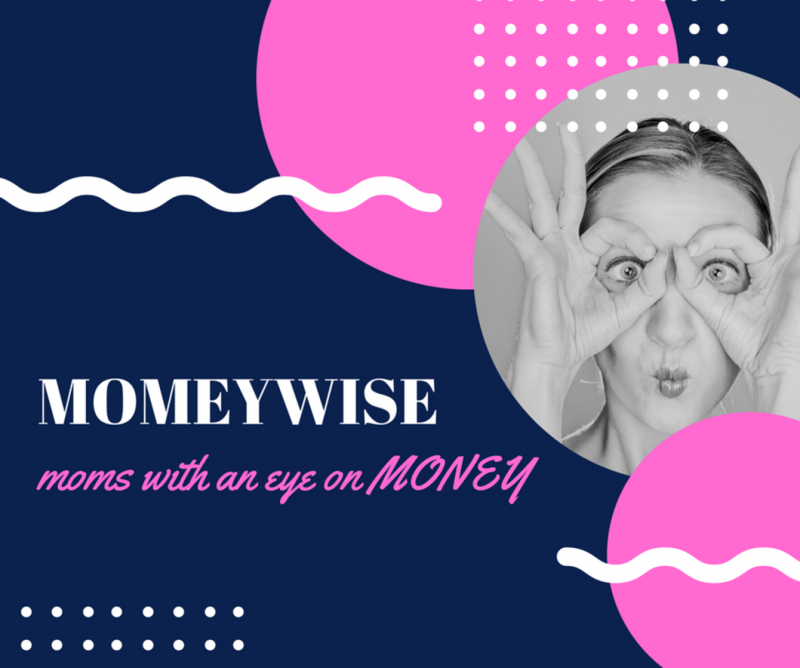 I used to be a very offline person until I became a Mompreneur. Now presentations, number crunching or writing, I manage most of my work on mobile. Plus, apps are a whole world of convenience. From ordering groceries, to managing calendars, banking & investments, keeping tab of health parameters – everything is done easily, systematically and on the go. For newbies, the 2 minute rule’ says finish all your under 2 minute tasks there and then. This rule works brilliant for us moms who struggle with backlog. You close on a lot of small tasks that can become a nagging pain if left unattended. Go ahead momeys and pack a punch!